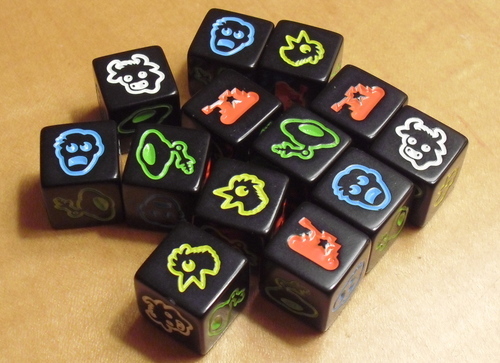 Abstract: Martian Dice is a fun, quick dice rolling game from Tasty Minstrel Games. In it you are Martians capturing as many Earthlings as possible before escaping back to Mars or getting blown to pieces by the military. Martian Dice only has three components – a one page rules sheet, a cup/container, and the 13 custom dice. The rules sheet is easy to read and colorful. The container that the game comes in doubles as a dice cup and has fun graphics on it. The dice are the stars of the game. The dice are black with red, blue, yellow, white, and green icons representing flying saucers, tanks, and Earthlings on their sides. 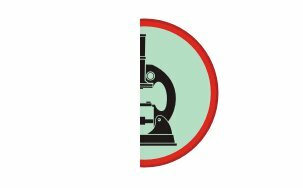 The Earthlings come in three varieties – chickens, cows, and humans – because the Martians don’t know which species is the dominant one. The game is easy to teach and learn and it plays quickly. On your turn you roll all the dice. You set aside any tanks representing the arriving Earth military forces. You then choose to keep either cows, chickens, or humans. Or you can keep flying saucers. 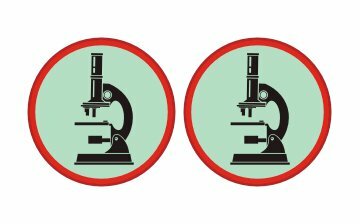 At the end of your turn you want to have as many saucers as tanks or your invasion is repulsed and you do not abduct any Earthlings. You keep rolling the dice and collecting Earthlings or saucers until you have set aside all dice or until you are repulsed. The twist is that once you’ve collected one type of Earthling you may not collect it again. So if you collected chickens on your first roll you may not collect chickens in subsequent turns. Scoring is one point for each Earthling with a bonus three points if you are able to collect at least one of each type of them. Again if you end with more tanks than saucers you get no points for the turn. 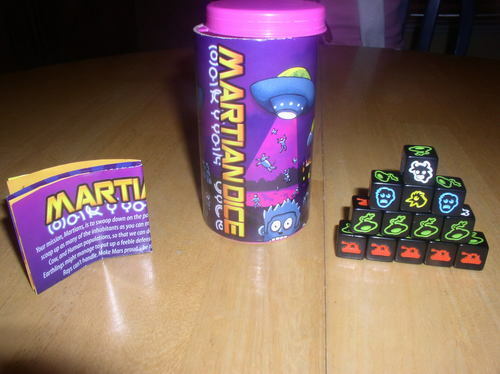 Martian Dice is a quick, fun filler game. It has just enough complexity or difference from the previous dice games to be interesting. The theme is neat and comes across pretty well in play. The components are attractive and eye catching. In fact I had the game at work in hope of enticing a coworker or two to a game and the graphics pulled them in. They enjoyed it and it is a regular weekly thing now. 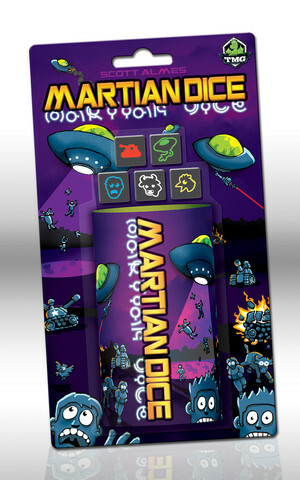 Martian Dice is an all ages game and very family-friendly. My nine year old really likes the theme and we can sneak in some math while playing. Over all this is another fun little hit from Tasty Minstrel. You can find more information at TMG or BGG. I’d like to thank Tasty Minstrel Games for providing a review copy.